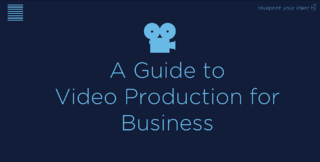 When producing video, you need to make a decision about where the film will sit within your organisation’s framework. 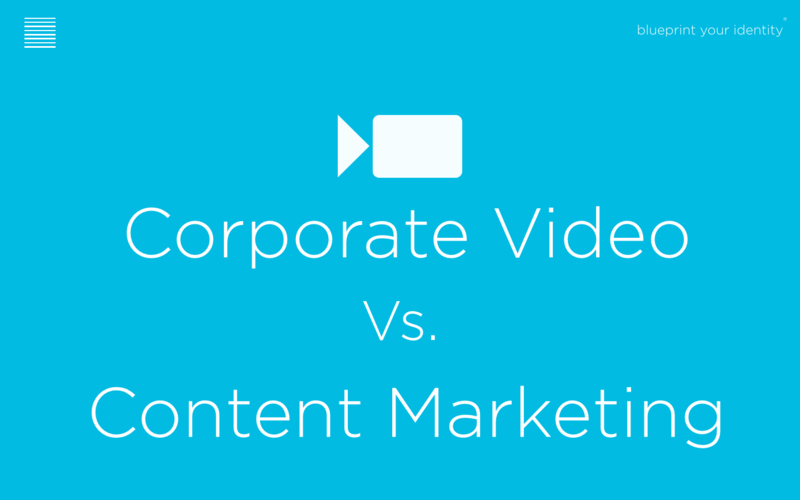 Do you create a corporate video or do you run a content marketing campaign? Company History: Educating people about where the business has come from. Your company's history will need to be both important enough and/or not known well enough for the film to be worthwhile. Internal Comms: You could argue that the best reason to create a traditional corporate video is to explain what the business does to existing and new employees or partners. Anniversaries: Celebrating a key event like "10 years" is often a reason for creating a video, but the more you can use this to promote something else like a report, some research or a promotion the better it will serve you. Why not explain where you think your industry/sector will be in 10 years from now and explain why. Or ask your viewers a question or get them to do something. This would get more out of a film that will ultimately have a very short shelf life and turn it more into an effective (content marketing) campaign. Brand: At a corporate level, launching a new brand and identity with video requires an emotive, clever or creative style that provides intrinsic value to the business. This can be risky or become a non-event. Avoid at all costs "paint by numbers". Content marketing is based around the idea that people are more interested in themselves than finding out who you are and what you do. Your aim should be to talk about your customers needs and demonstrate an understanding of what they are looking for. Be informative, insightful or inspiring. This will ensure your content drives better engagement and can then rank higher for search or spread further with seeding. People rarely like or share a corporate video on social media, unless they are told to do so by their boss. However, content that tells great stories or provides knowledge and insight gets shared all the time. This can be done in a variety of formats and mediums, with video being the most effective and ensures your campaign will live longer and provide more value. Subject: Shine the light on a topic closer to your target audience. Talk about your sector, innovations or the future of a marketplace. Commission reports, produce content that helps the audience solve a problem, giving them knowledge or insight for free. By doing so you will build loyalty and confidence while improving the perception and awareness of your brand. Timing: As with all comms or marketing campaigns, a video must be launched at the right time. Viewers spend more time on web pages with video and it increases search engine traffic. So time your video to coincide with a new product launch, support achievements in your company’s annual report, or to explain why your company is changing. Revenue generation and ROI: This is why content marketing has become more valuable to companies. How will this video attract more business? How can you gauge the impact on your sales and pipeline? Make sure the content of the video is attractive to your target audience (specific industry or management level), it’s better to have 100 views from the audience you want to speak to rather than 1,000 views with no interaction. The video needs to be linked into a user experience that gives the viewer somewhere to go and a way to stay in touch. Calls to Action: If you want your audience to engage and follow your business, incorporate your video on a page that has an area where the viewer can identify themselves or embed it into the video itself.  A brief form (name, company, email address for example) so they can receive your industry reports, your monthly newsletter, or can be contacted to arrange a meeting. 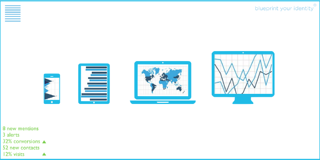 This enables you to monitor your conversions, a key metric in effective content marketing and ROI. Corporate videos and video content marketing campaigns are not worlds apart. What you need to consider is how these ideas can be merged together by shining more light on what your audience are interested in.